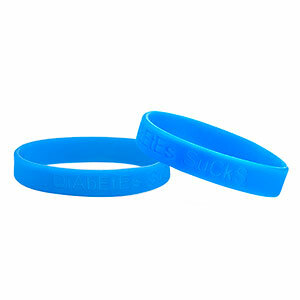 Our new silicone band directs medical professionals to view your emergency info that you have stored on your smart phone. With an eye-catching red caduceus and bold white print, this lightweight bracelet will make sure that your medical information never goes unnoticed. 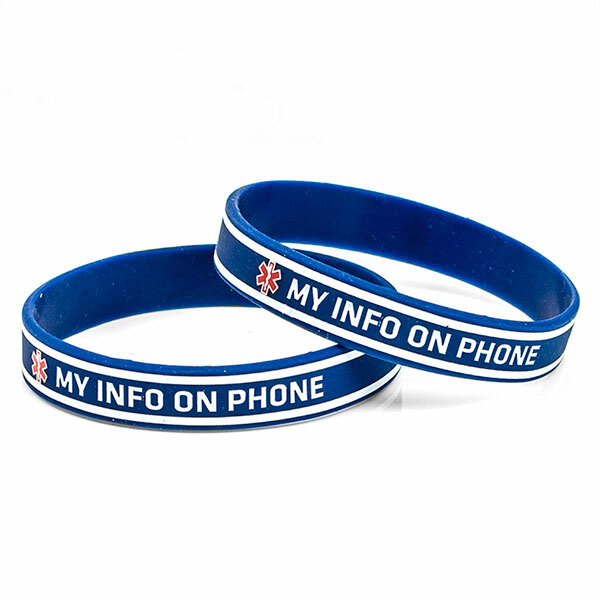 Bracelet reads: My Info on Phone Please note you must download a health/medical app on to your phone and fill it out with your information. Make sure to use one that will appear when your phone is locked.